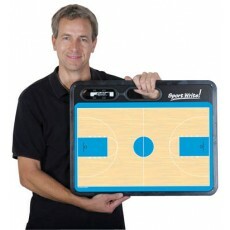 When it comes to things every basketball coach needs, we’ve got you covered with our wide selection of basketball coaching equipment. 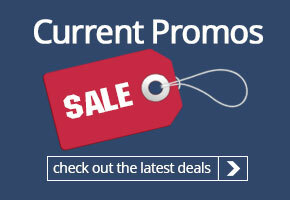 Draw plays on the court sidelines with our extensive supply of basketball coaching boards. 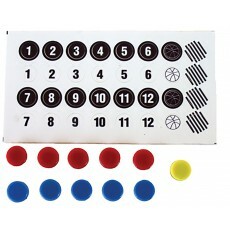 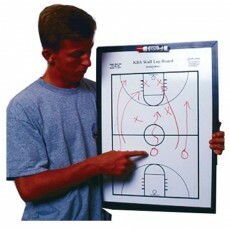 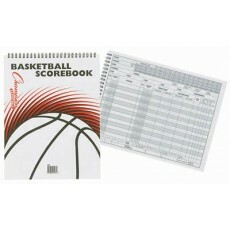 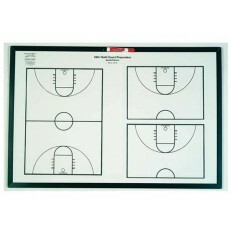 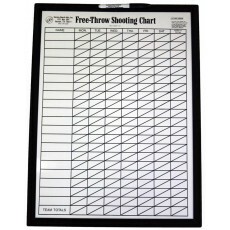 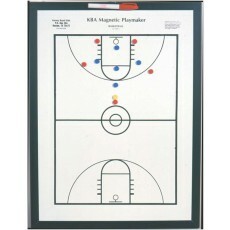 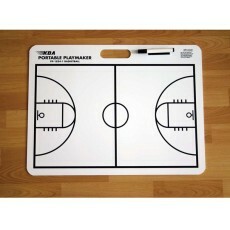 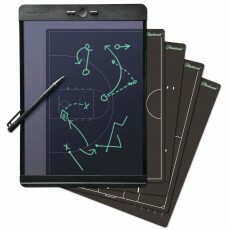 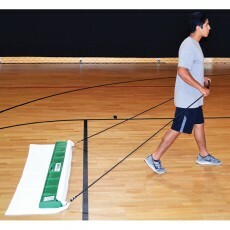 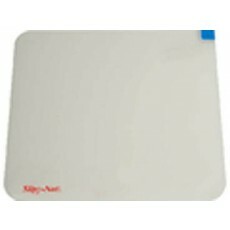 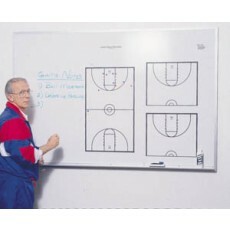 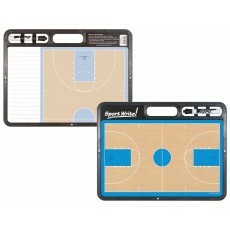 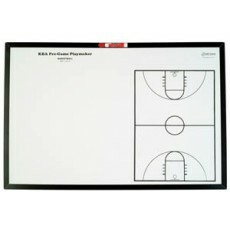 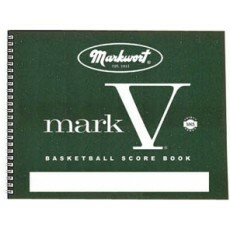 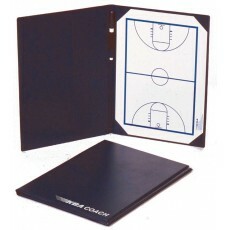 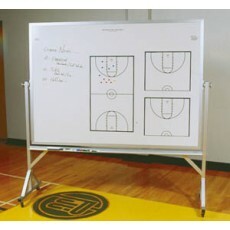 These dry-erase coaching boards include a marker and are equipped with full court or half court diagrams that allow you to draw up plays on the fly. 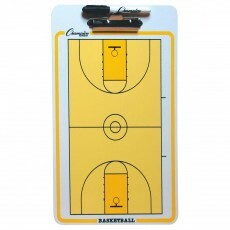 Our selection of basketball coaching supplies includes floor traction products that will keep your team from slipping on the court. 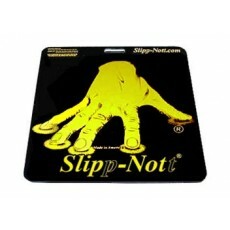 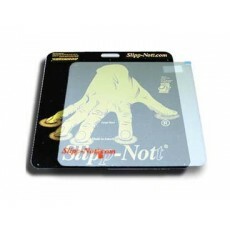 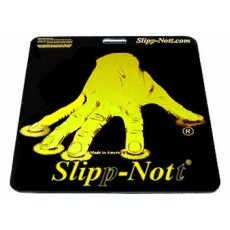 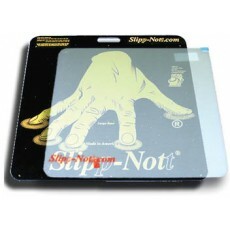 Slipp-Nott shoe traction sticky sheets eliminate the hand wiping of shoe soles, allowing for better traction while reducing slippage. 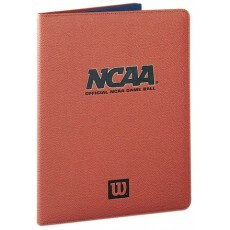 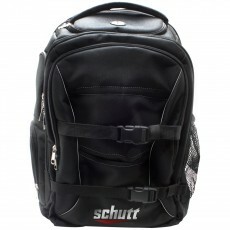 Get bags for basketball coaches from top brands like Rawlings, Mizuno, Wilson and Schutt. 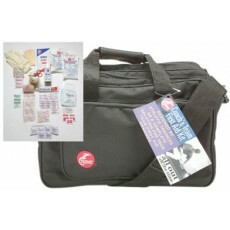 Choose from durable coaching bags in briefcase or backpack styles that include compartments for laptop storage and more. 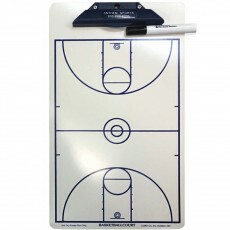 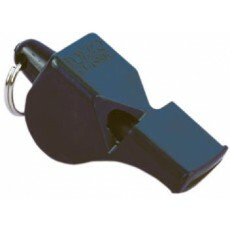 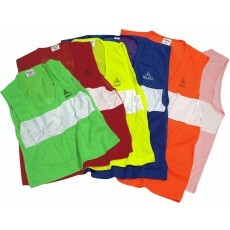 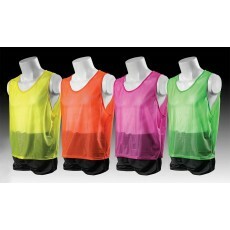 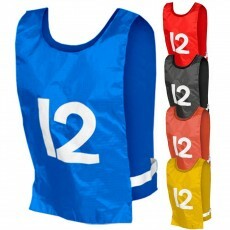 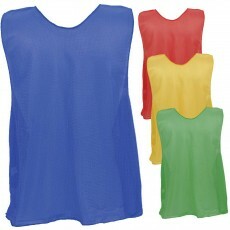 Shop more basketball coach accessories like scrimmage vest pinnies, whistles, scorebooks, ball pumps, stop watches, and first aid kits for the team. 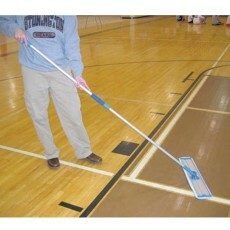 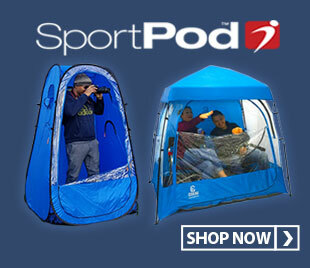 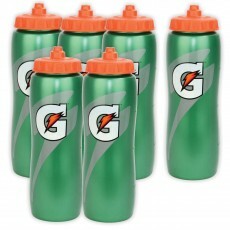 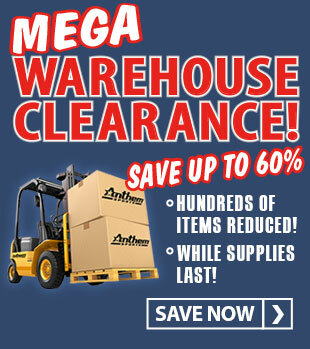 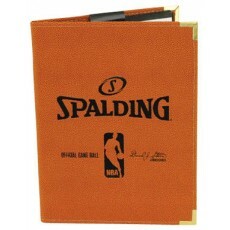 You’ll also find other accessories for basketball like court cleaning products, gym floor tape, and water bottles. 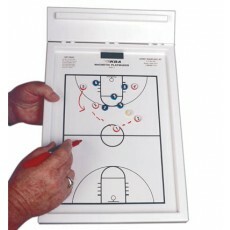 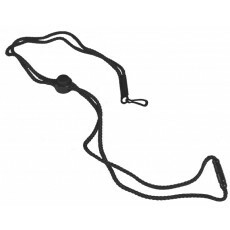 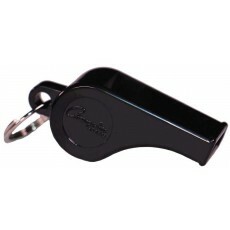 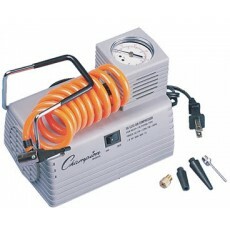 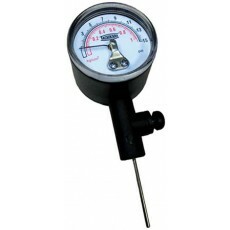 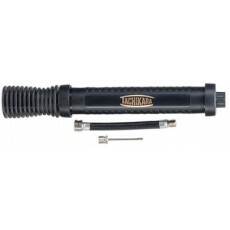 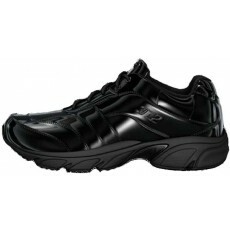 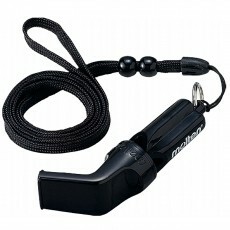 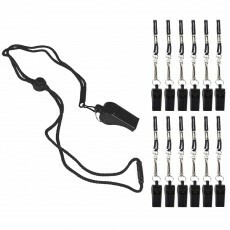 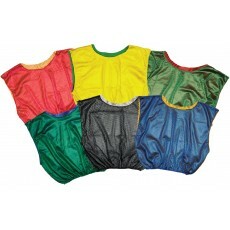 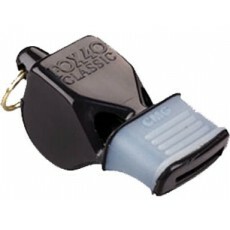 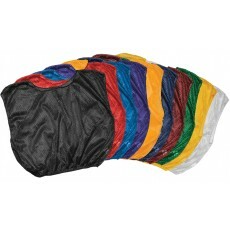 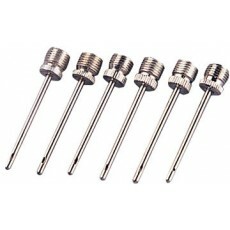 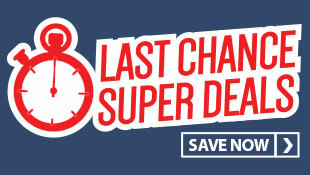 Coach your team to victory with the help of our large selection of basketball training aids. 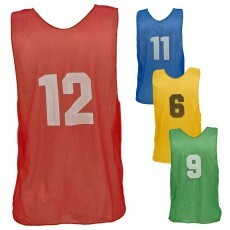 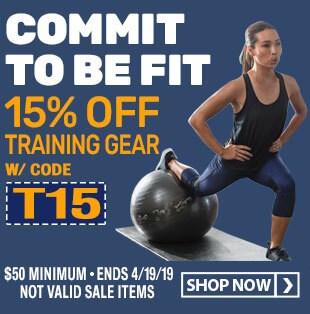 Shop weighted basketballs, training mannequins, dribble aids, rebounders and more, all designed to improve your team’s performance on the court. 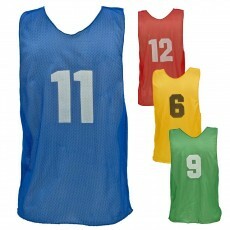 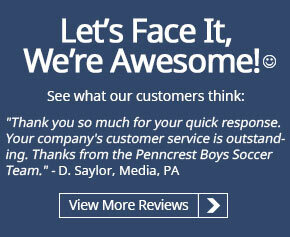 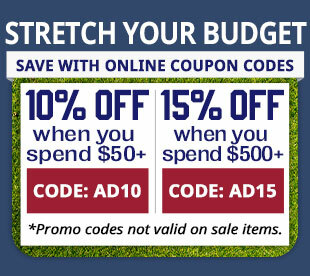 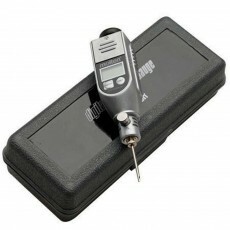 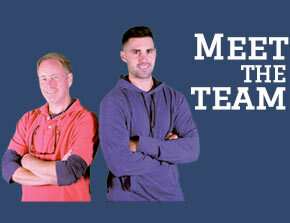 You’ll find that Anthem Sports is your one stop solution for top quality basketball equipment for coaches.